Do you regularly eat fruit? Fruits are natural supplements that supply vital nutrients to our body. In Indonesia, the consumption of fruit per person is relatively low. However as awareness of the benefits of eating healthy fruits increases, the demand for high quality fruits is therefore increasing in the recent years. 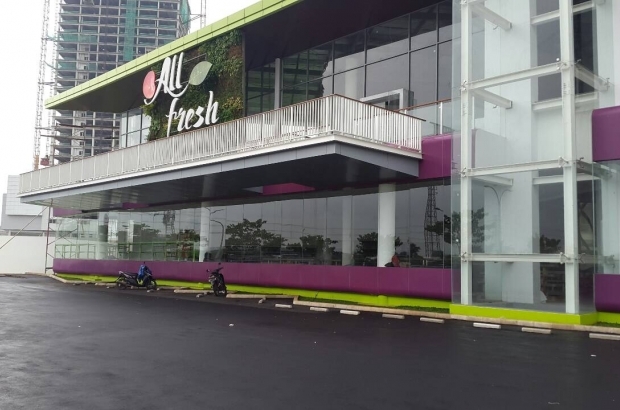 All Fresh is one of Indonesia’s major retail marts for imported and local commodities, particularly fruit and vegetables. Slowly, this store has been expanding its branches to several cities since they opened their business 10 years ago. It has brought more organic products to their customers without artificial ingredients. As the primary vendor in the horticulture industry, All Fresh believes the best states of fruits is in its purest condition without any additional preservation. Visitors can also shop other items such as fresh salad and a range of packages, gift boxes, dairy products and certain snacks. 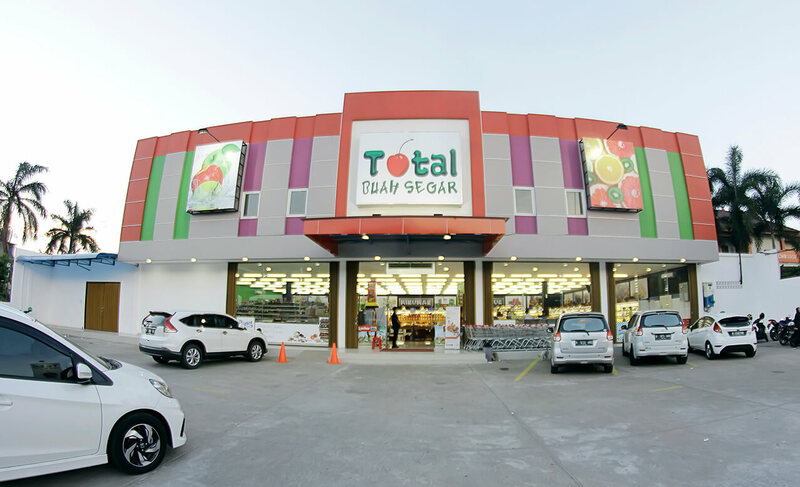 Total Buah is another renowned fruit store in the horticultural market. It offers great quality sundry fruits with affordable prices. Established since 2003, Total Buah Segar rapidly grows their business into several locations with the headquarters located in Kelapa Gading. Similar to All Fresh, this store provides fresh vegetables, arrangement of gift boxes, and parcels as well. 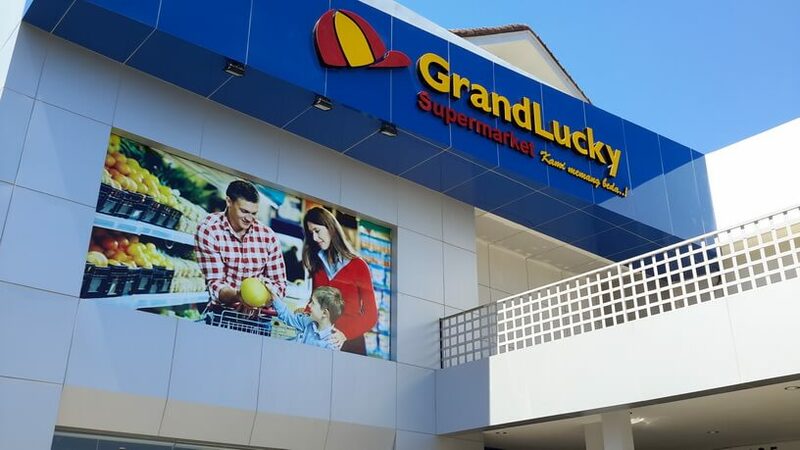 Grand Lucky Superstore is quite different to the typical fruit stores in Jakarta. Besides fruits and vegetables, they also sell fresh seafood, retail supermarket products and serve fast food with mini food court. 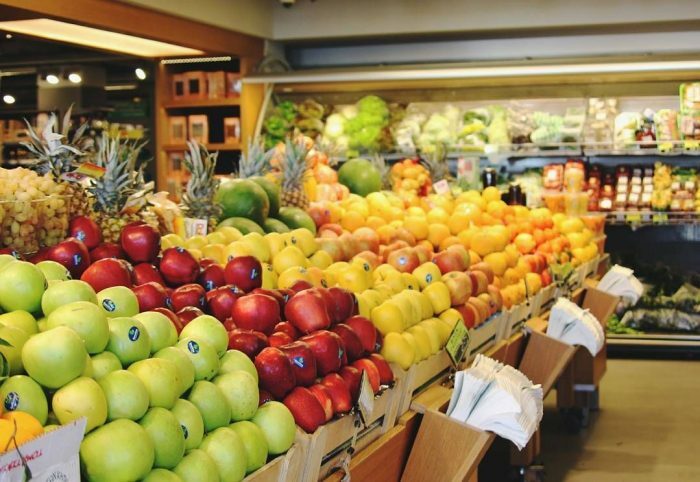 This major store specializes in fruit and vegetables by sourcing the products from their own plants or farm in producing the finest organic products. You will be pleased by the variety of options the give visitors while visiting this superstore. 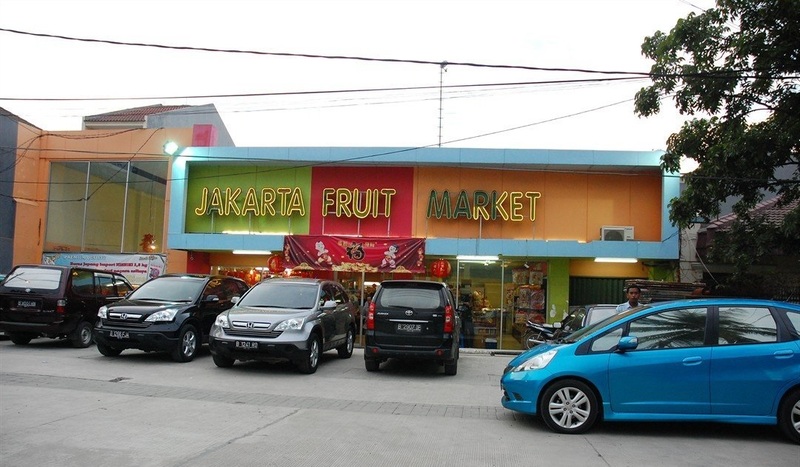 Jakarta Fruit Market is perhaps the leading fruit mart that utilizes mobile technology for its customers’ convenience. You are able to shop for items beside fruits, receive promos and as well as updates within the app. Enjoy their imported delicacies like Australian Oranges and Korean Pears. Along with their head office located at Pluit, North Jakarta, they currently own three stores in Jakarta. Consuming fruits on a daily basis is important. The best time to eat fruits is shortly before eating your regular meal. This is intended to increase the speed to which nutrients are quickly absorbed into your body, as it does not interfere with food ingredients. Visit those four best fruit marts in Jakarta immediately to pamper your body with healthy and good nutrition. Where do you buy your fruits? Tell us in the comments down below!